Thoughts of a Cardmaking Scrapbooker! : Egg Carton and Freebies! Good morning my crafty friends! I have a giveaway for the next three days! 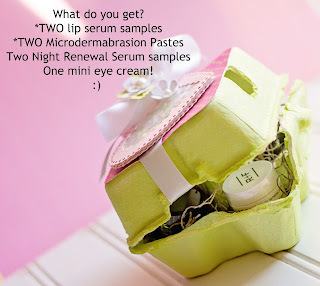 I am giving away some sample skin care products from Rodan + Fields! 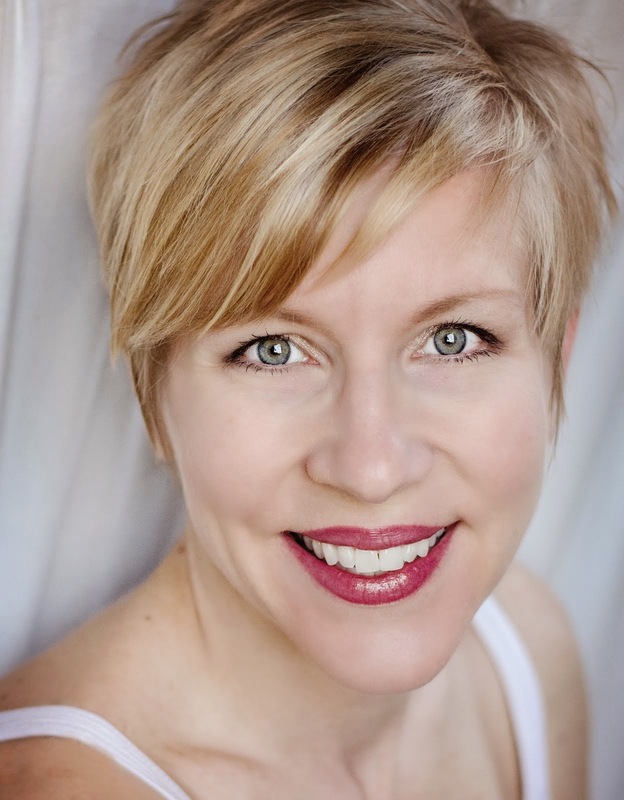 I suffered from acne into my adulthood...then got wrinkles and large pores. Oh! And a very irritated red chin on top of all that gloriousness I just mentioned! I spent tons and tons of money over the years and basically flushed hundreds....oh let's get real, it was probably thousands of dollars, down the toilet! 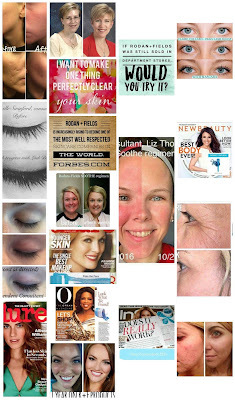 I decided to take a leap of faith last July when a friend of mine recommended Rodan + Fields. I started to see clearer, acne free skin. Pores shrunk. Redness slowly disappeared from my chin. 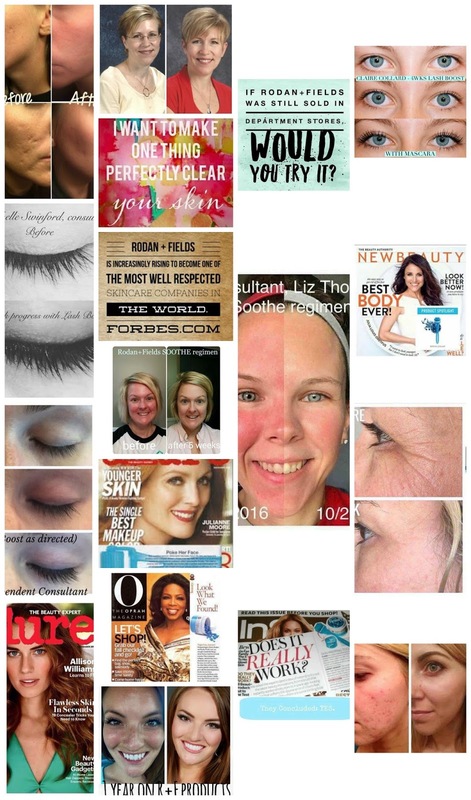 Wrinkles were softer, under eye bags disappeared! THREE random strangers have commented over the past 6 months, how beautiful my skin looks! Seriously! ME!? How crazy was that? So I did what any other smart gal would do.....I joined the business and became a consultant! I am so excited to share this skin care with you! 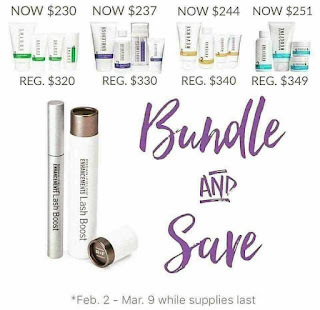 If you sign up as a preferred customer, you will save an extra 10% (giving a total savings of 30%), free shipping, and THIS below! I have FOUR of these egg cartons to give away over the next 3 days for new customers! Please e-mail me today for either more information, to be signed up as a preferred customer, or to join me in this wonderful, fast growing business! Have a beautiful day my friends! 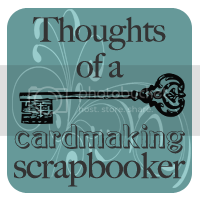 Subscribe To Thoughts of a Cardmaking Scrapbooker! Her dream is to be a model! Follow Michele's board Cards on Pinterest. Krylon, Christmas Ornaments, and a Full Tutorial! 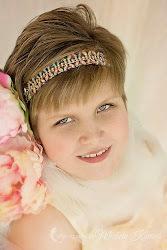 Crafty Secret's Technique Blog Hop! 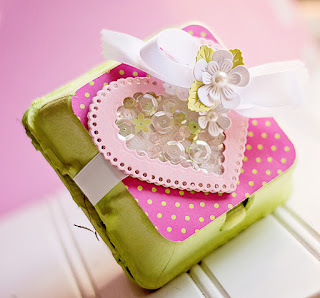 Crafty Secret's New Product Blog Hop AND a Tutorial! 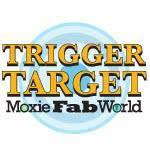 "In the spirit of full disclosure, I am currently working as a freelance designer in some capacity for the following companies: JustRite, SRM STickers, Scrapbook Adhesives by 3L, and Crafty Secrets. While I am compensated by these companies in some form, I maintain the freedom as an independent designer to say what I truly think of their products. I will never recommend something that I don't personally use and enjoy." 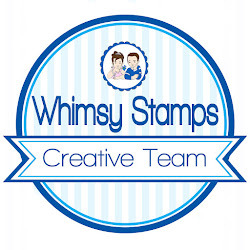 I belong to the following affiliate programs: Scrapbook.com and Whimsy Stamps. Compensated affiliate links are used when possible.